Alison's Plea for the Bees! 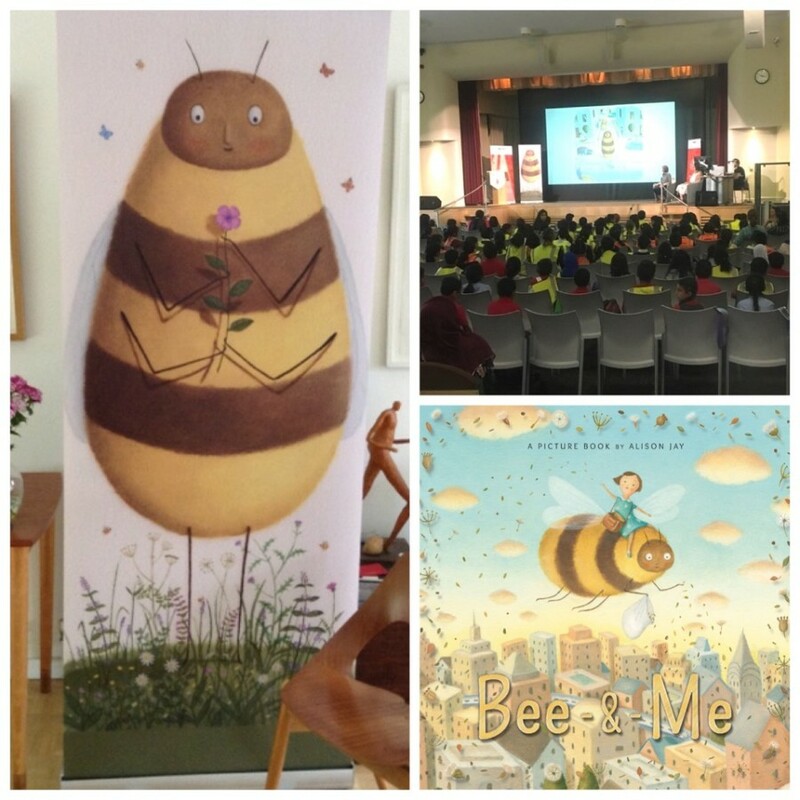 There was an buzz around the University of Bradford this month as local school children gathered for a magical day of bee related talks organised by the Bradford Literature Festival and starring our very own Alison Jay! This event was a marriage made in heaven - The University of Bradford being as passionate about bee conservation as ‘Bee and Me’ creator Alison, installing two working hives on its campus and training three members of its staff as bee keepers! 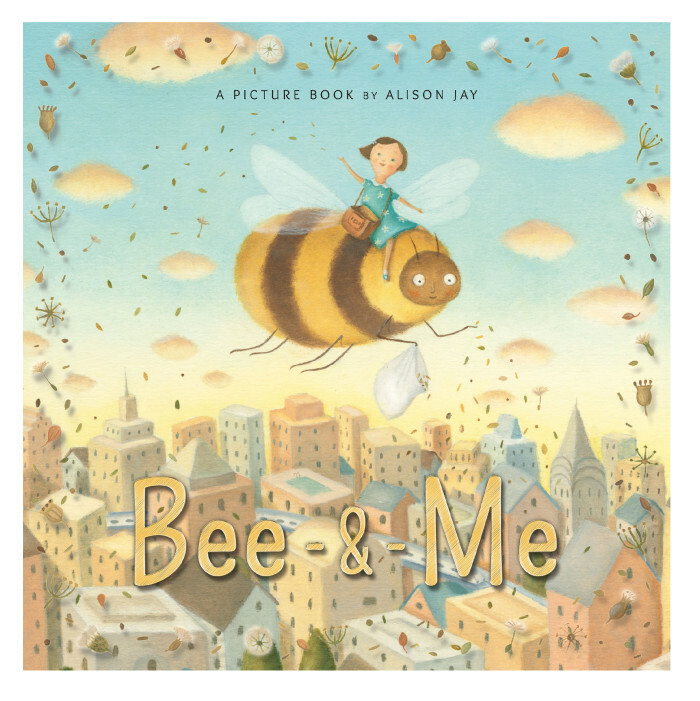 Alison’s exquisite picture book about a little girl who befriends a bee was the focus of the event that was intended to show the children the vital role these endangered little honey-makers play in every aspect of our ecosystem. Previous Alison Jay Has the Floor! Next Flying High with Alison Jay!